Throw a Winner with the Long Island Casino Party Experts! When you’re the casino party host for friends and family, two things matter most. First, you want to make sure your guests have an absolute blast that they’ll be talking about for years to come. Second, you want to get the most bang for your buck, with casino-quality games, friendly dealers and zero worries — all at a price that works for you. Joka’s Wild Casino Entertainment makes it happen! We always have one goal in mind: to make sure your casino party is everything it should be. We’re not deejays or generic event planners to which casino tables are an extra — we are the Long Island Casino Party Experts! Wherever you want to host your party — your home, backyard, office, catering hall, anywhere — we’ll bring the casino to you! 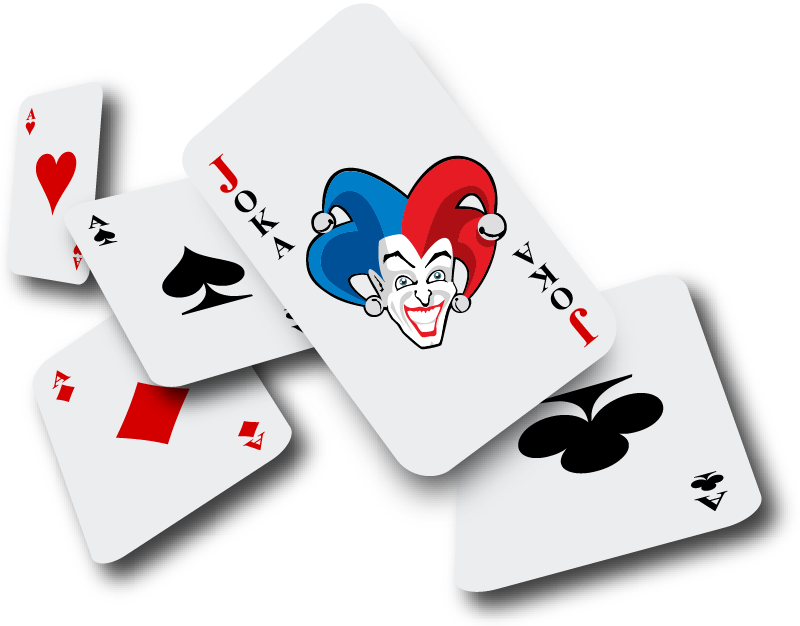 ♣ A Joka’s Wild owner will be at your casino party — GUARANTEED. We could grow bigger, but we’d rather stay better. So we never book more than one large casino party per night. And that means your party will get the first-rate equipment, dealers and attention you deserve — with an owner on hand from set-up to clean-up. ♥ Our casino dealers are trained to ensure your guests have FUN. A Long Island casino party with us means laughter…living it up…learning all the casino games without risking real money…and loving every minute of it! What could be better? ♠ No casino party is too big or too small. We can provide and staff the right number of tables for any size casino party you want. Unlike some other companies, we will NEVER try to sell you more tables than you need. As a family-owned business, Joka’s Wild is experienced at keeping our clients happy and our quality high — which means a great casino party at a great price. Give us a call today to see just how affordable your professional Long Island casino party can be! ♣ We are fully insured and incorporated. 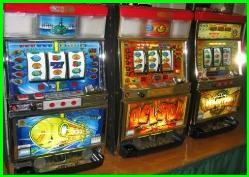 Don’t risk your casino party to some fly-by-night company with shady dealers and shoddy equipment! Joka’s Wild is your trusted Long Island casino party provider — we are an established corporation, fully insured with $2,000,000 A-rated insurance. So you can have peace of mind as our top-notch dealers and equipment make your casino party — and you — look great! Make sure your Long Island casino party gets the 100% attention you deserve! We never book more than one large casino party per night -- so a Joka's Wild owner will be at your event, and you will get the first-rate tables and dealers that will make your casino party a hit! Joka's Wild Casino Entertainment is a Long Island casino party company serving Nassau and Suffolk counties. 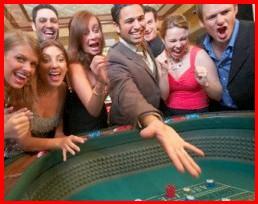 We provide Las Vegas-inspired casino parties at great prices. Whether in your home, yard, office, catering hall or anywhere else, we'll make your Long Island casino party one to remember with friendly, professional dealers, full-sized casino tables, Las Vegas-quality 14-gram clay chips, and everything else you need for authentic casino excitement.